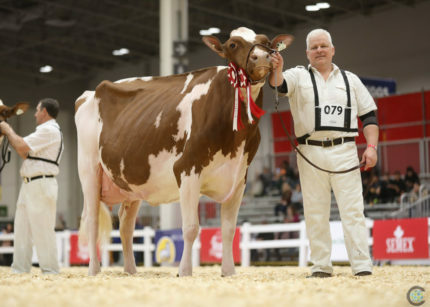 Leawood Spice Girl-Red placed first in the 4 year old class at the 2018 Royal Winter Fair and was later named Senior Champion and Reserve Grand Champion of the Royal Winter Fair Red & White Show for Cresentmead Farms, Ixonia, Wisconsin. 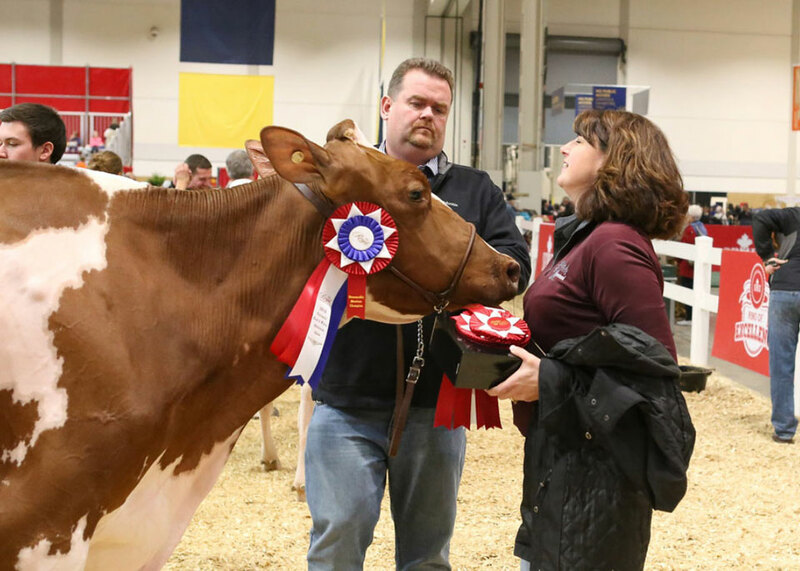 Spice Girl-Red acquired Grand Champion honors earlier this year at both the Midwest Spring National Red & White Show and at the Wisconsin Summer Showcase. 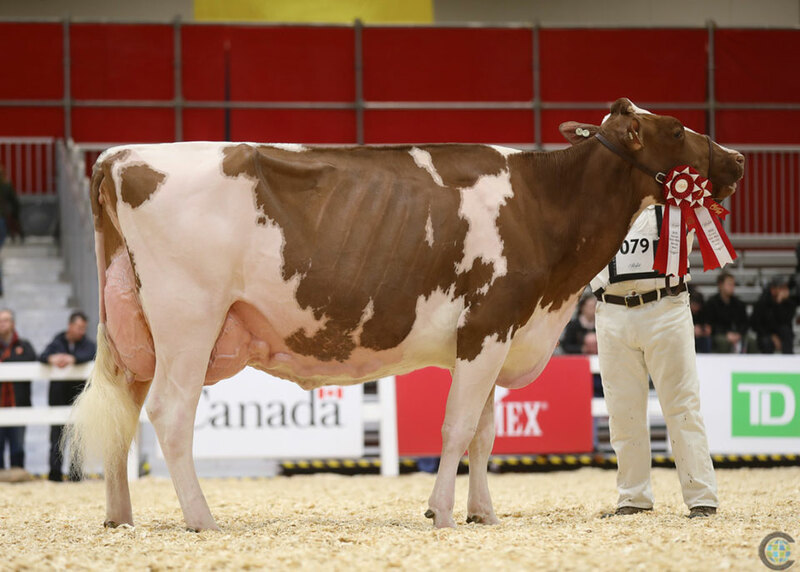 Spice Girl-Red and her Jordy March Calf sold online in the premier online auction at CattleClub.com in March 2018. 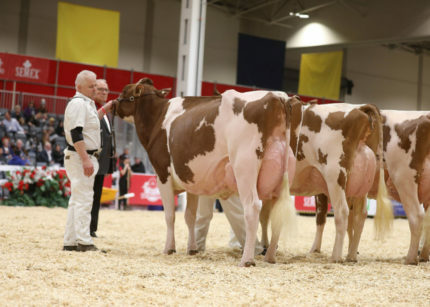 Your opportunity awaits on CattleClub.com in 2019!